is your dog or cat suffering from arthritis? Our pets can't speak for themselves, but you can tell when your family friend is hurting. Perhaps they're having a bit of a difficult time getting up after resting, or more reluctant to jump up into your lap or go outside for a walk. 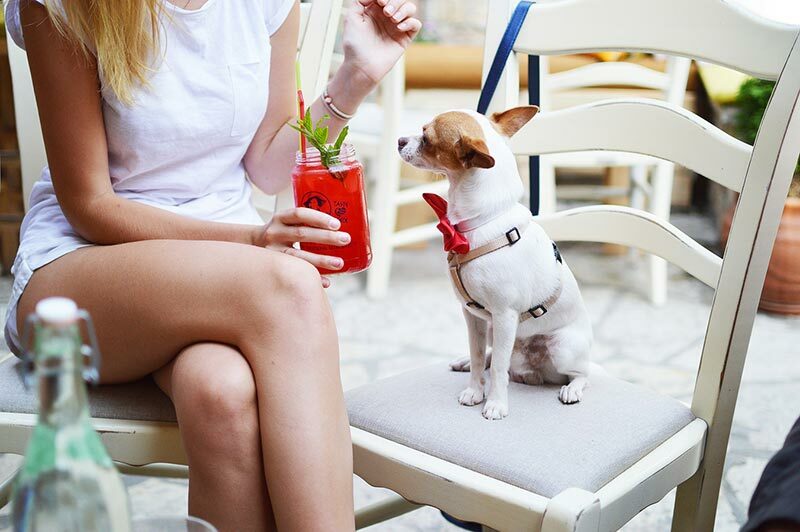 Once boisterous and full of energy, your pet may now seem to slow down, have some difficulty walking, tire easily or seem less exuberant or even restless-and seeing them in pain makes you feel helpless, doesn't it? Our pets suffer from the pain and swelling of arthritis just like we do-but you can help them with homeopathic ingredients which have historically been used to help treat the symptoms of joint pain - Pet Bounce™ Homeopathic Oral Drops for Arthritis and Joint Pain Relief. 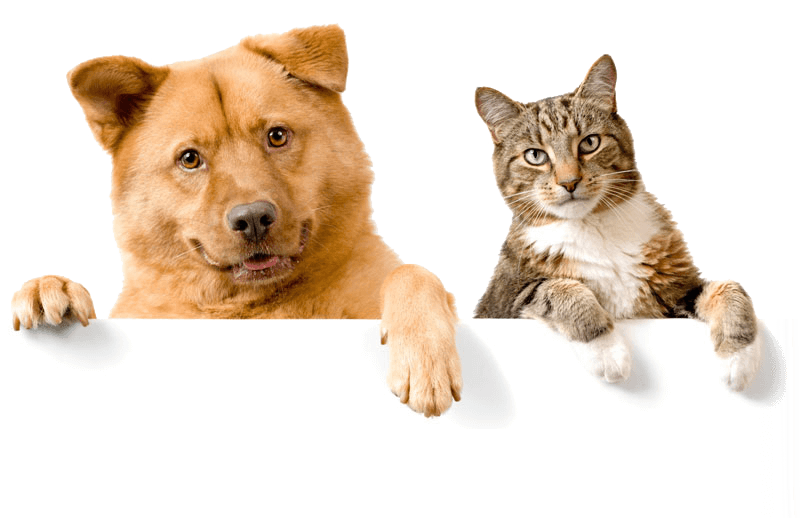 Dogs and cats from 1 to over 100 pounds can experience relief with ingredients historically used to help with the discomfort, swelling and stiffness associated with arthritis or joint pain with just 3 applications a day-5 to 15 drops in the mouth, depending on your pet's weight. See ingredients page for complete list of ingredients and suggested use. Our all-natural, plant-based homeopathic blend is designed to help alleviate the symptoms your pet may be experiencing safely and without side effects, so your family friend can resume activity with better mobility and more comfort. 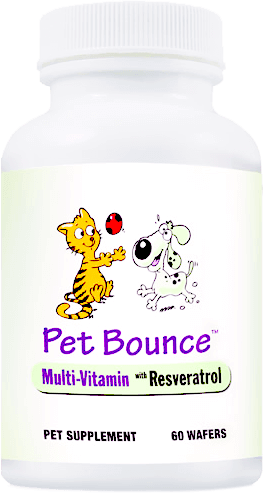 The homeopathic liquid ingredients in Pet Bounce™ are designed to be absorbed quickly into the bloodstream via the mouth tissues-so you can be sure your pet gets the correct dose. It's easy to administer-a few drops and you're done! And liquid ingredients go to work quickly... no forcing down pills and waiting for them to dissolve. Healthy dogs and cats usually LOVE to run and play; but if your pet suffers from joint pain, it can start a vicious cycle. They no longer feel much like moving...and the less they move their joints, the stiffer and more painful they become. Continued exercise is important for joint health-and Pet Bounce™ can help naturally relieve the discomfort that puts your pet on the sidelines so he or she feels more like getting up and around-and back to enjoying life! You can help your dog or cat enjoy a healthier, more productive life naturally by maintaining a healthy lifestyle of exercise and proper nutrition for weight management, and by incorporating Pet Bounce™ Homeopathic Formula with ingredients homeopathic experts use to relieve joint pain, stiffness and swelling. © 2018 Petbounce.com. All Rights Reserved. These statements have not been evaluated by the Food and Drug Administration (FDA). Use only as directed. This product is not intended to diagnose, treat, cure, or prevent any disease or as a prescription for medication. Please read all packaging and labels carefully. Always consult your physician or health care provider before taking any supplement. If you have or suspect that you have a medical problem, please consult your physician or health care provider. The contents of this website are for informational purposes only. Not for use by children under the age of 18. Free shipping is to the United States only. Arbitration Agreement: You and Company agree that this arbitration agreement is made pursuant to a transaction involving interstate commerce and shall be governed by the Federal Arbitration Act ('FAA'), and not by any state law concerning arbitration; and that any dispute between us, including disputes by either of us against any agent, officer, shareholder, member, employee, subsidiary, affiliate, predecessor in interest, successor and/or assign of the other, will be resolved exclusively and finally by binding arbitration.